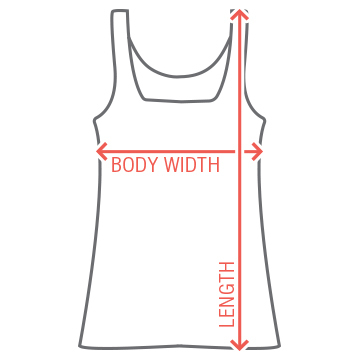 Elevate your fitness brand by creating a custom workout tank. Easily customize one in our design center with just a few clicks by uploading your business name and logo. 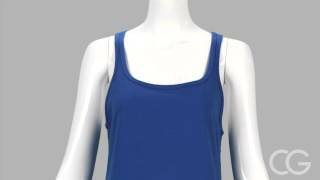 These branded tanks are a great way to further promote your brand and get its name out there.